JDZ Electrical was engaged by Bennetts Constructions to deliver the Electrical SOW for a new Commercial building located in the Lismore CBD. This building has a five star Nabers energy rating. 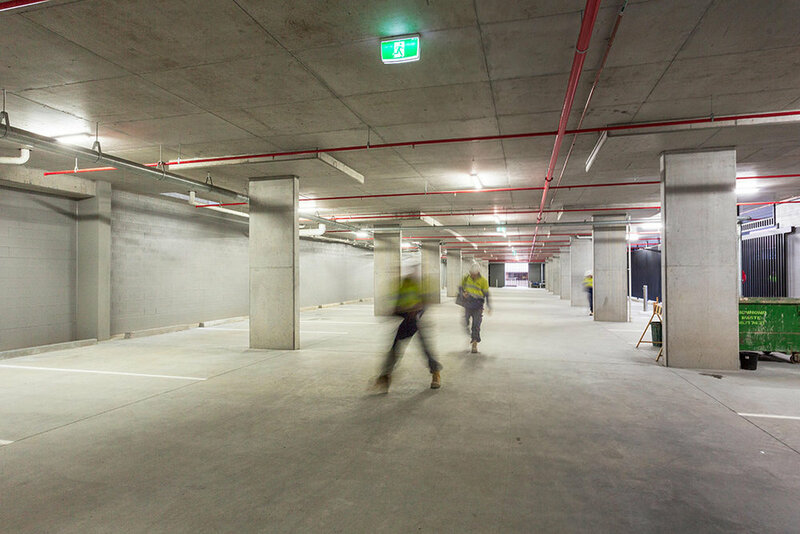 Electrically this project has a very high standard of internal fitout with premium fittings specified. Tenancy Fitout for QBE Insurance – including power, light, hearing aid loops, access control & AV for conference rooms.